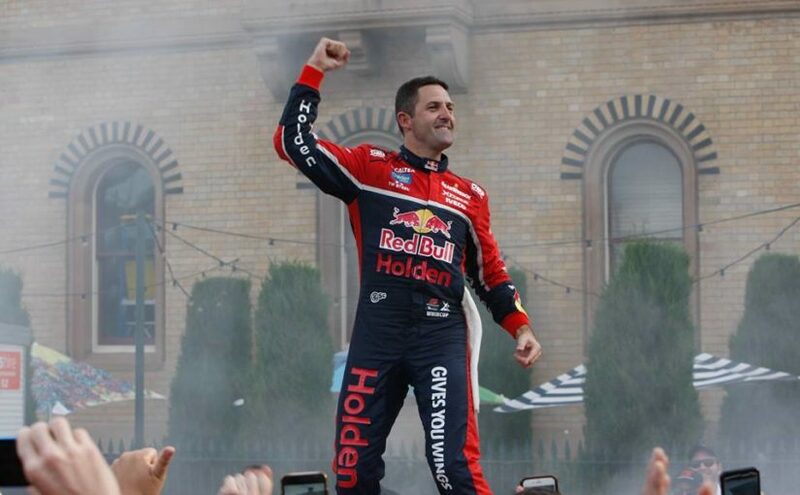 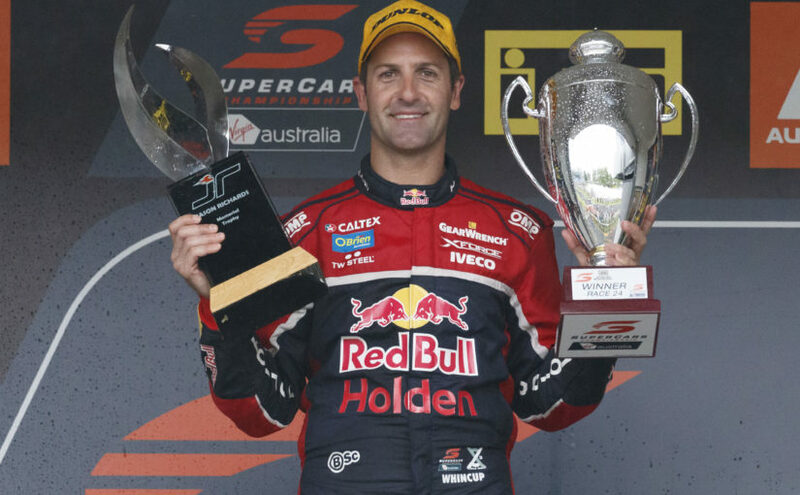 Tony Whitlock and Craig Revell talk to Jamie Whincup on his 2017 success, and how he was able to keep composed during a tumultuous Newcastle 500, David Cauchi and ludo lacroix discuss their successes in 2017 while Roland Dane looks at how his team has been able to be so successful over the past 12 years. 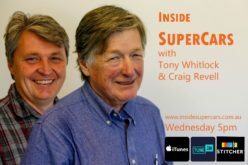 Tony Whitlock and Craig Revell discuss the new CEO of Supercars, What to expect at Newcastle and the legacy of Jason Bright and Todd Kelly. They also look at who might be suiting up in 2018. 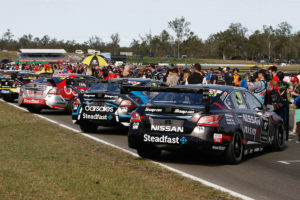 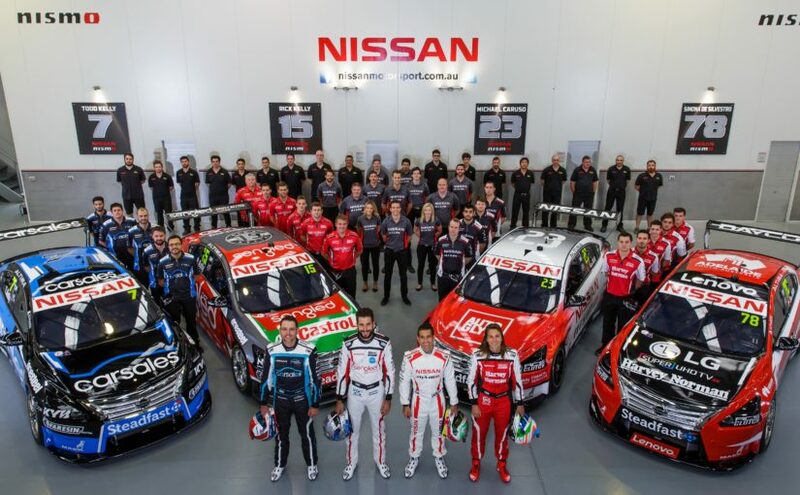 Steven Toddkill discusses his career as the engineer of Michael Caruso at both GRM and Nissan. 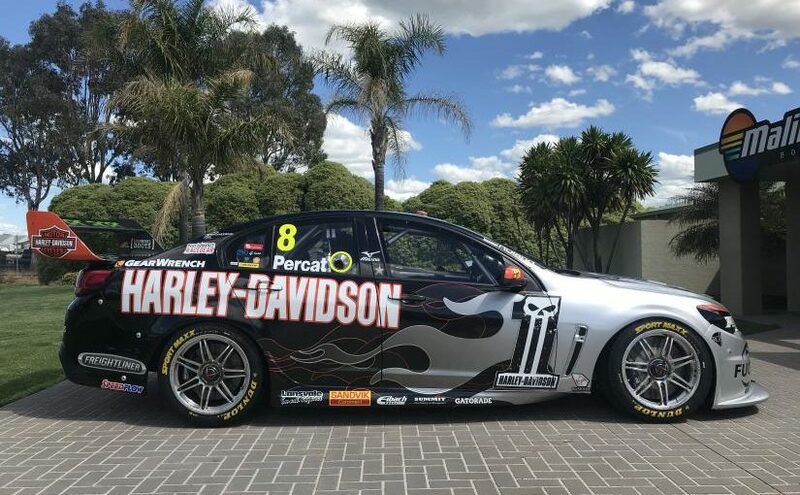 Todd Kelly talks about his career on the eve of his final event and Scott Sinclar discusses the teams plans for 2018. 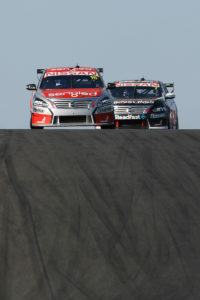 Tony Whitlock and Craig Revell look at how the top 3 team managers, Mark Dutton, Chris O’toole and Ryan Story saw the Pukekohe weekend.Tony Whitlock talks to Tim Miles on the current state of Supercars and how he see the future and Cameron McConville discusses his future and could Highlands have been his last race as a driver. 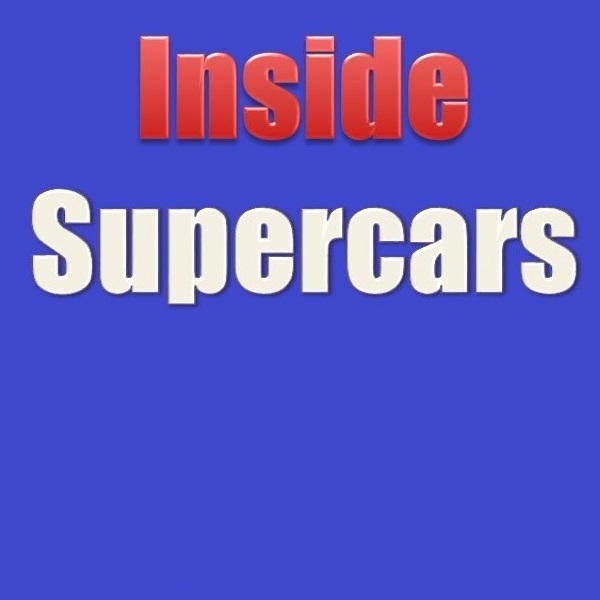 Finally, Craig Revell talks to Scott Sinclair about his life in Supercars and his view on what it takes to be part of a team. 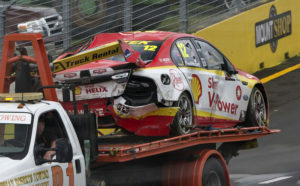 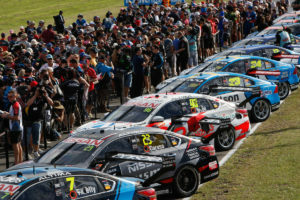 Tony Whitlock and Craig Revell look back at the weekend at Pukekohe, Roland Dane talks about why he has stepped down from the board and how he is stepping back to allow others in the organisation to run the team. 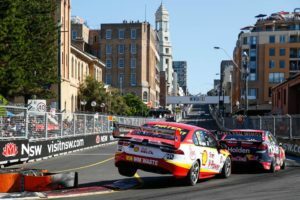 Tim Cindric discusses how Roger Penske told him they were going Supercar racing and his thoughts on Andretti Autosports entry in 2018. 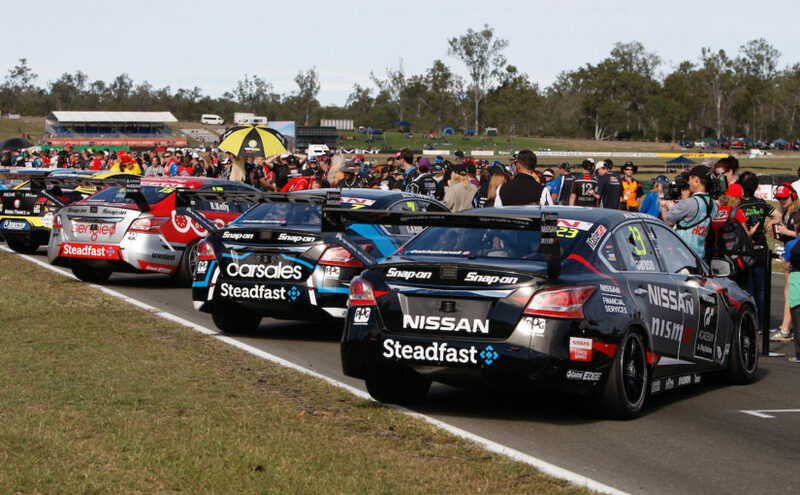 Richie Stanaway discusses how he has arrived on the verge of a full time Supercars career. 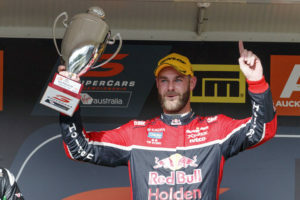 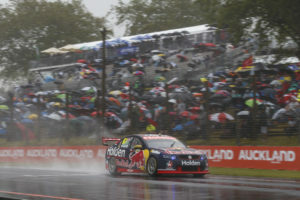 Shane van Gisbergen of Red Bull Holden Racing Team during the ITM Auckland SuperSprint, at the , Pukekohe, , November 04, 2017. 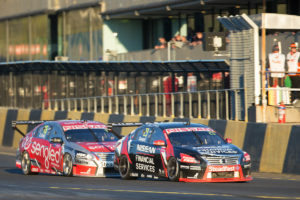 Tony Whitlock and Craig Revell look at this weekend’s round in New Zealand, Tony Quinn talks about the non sale of Australian GT, while Brett Crusher Murray (Speedcafe.com) and John Bannon (V8X Magazine) discuss the Erebus driver announcement, what next for LDM and what is the future for young drivers in the sport and why drivers political correctness is holding the sport back.